In this smart world with smarter people things are getting fast and faster, we are just a blink away from tons of information. 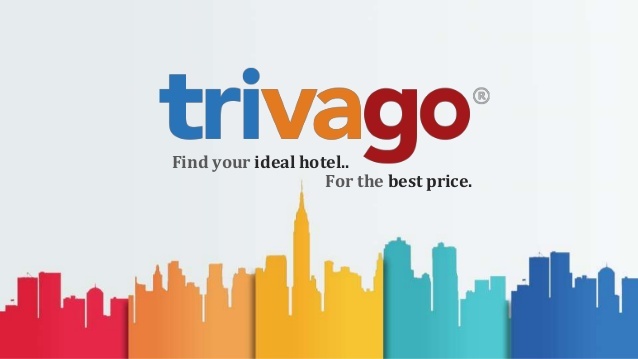 Trivago is one of the companies which allow its users to search for hotels in the specified area and conditions. People mistook it as a booking platform but it is actually a metasearch engine which displays you all the hotel’s pricing and you can sort them according to price. It is quite impressive how Trivago shows the hotels and their reviews in seconds which helps people to book affordable rooms to stay. Now you have an idea about making a price comparing website or app but are sure that it will work like this? Maybe no, because of all the big fat companies already in this competition. So, what will it need to break the wall between you and your competitors? The answer is by a having an idea which can impress anybody. Take your basic idea and craft it by thinking about its weak and strong points. 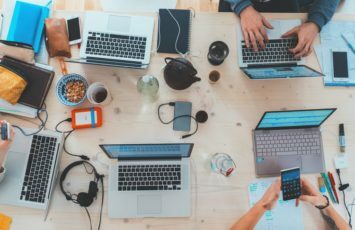 Your idea is solid and you want to begin building your website or app. In this phase, we will write down all the features and special services which will be provided to the visitors and users. Mobile application should also have rich features or you can consult it with amobile app development company in jaipur. It is necessary to include functionalities which are better than the others if staying in the competition is your motive. It is time to go out and talk business. This is the most important and complex stage of all because if the talks don’t go as planned then the whole project can become a failure. So, take out your communication and presentation skills impress them with your out of the world ideas. Booking platforms are the services which will provide information about hotels and rooms to display on our website or app. Whenever a user wants to book that hotel then he/she will be redirected to the booking site. 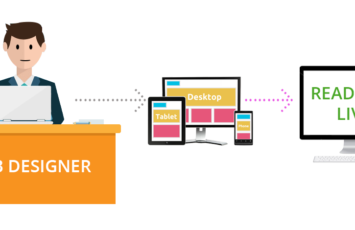 If you are not planning to do this hard work, then you can hire a professional programmer and mobile application developers in Australia. They will charge you to do all the programming. Our Indian app developers have enough efficiency to work on multiple technologies like Android SDK, Apple iWatch, iOS, AR and VR, PHP, Location based API and much more. 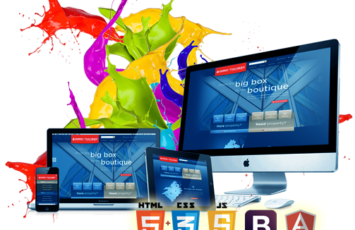 if you are looking forward to hire the best development resources in Canada and Toronto, Digiwebart is the best address. Contact us now to explore more business opportunities with us.